Teachworks makes it easy to sync records from your account to QuickBooks Online. 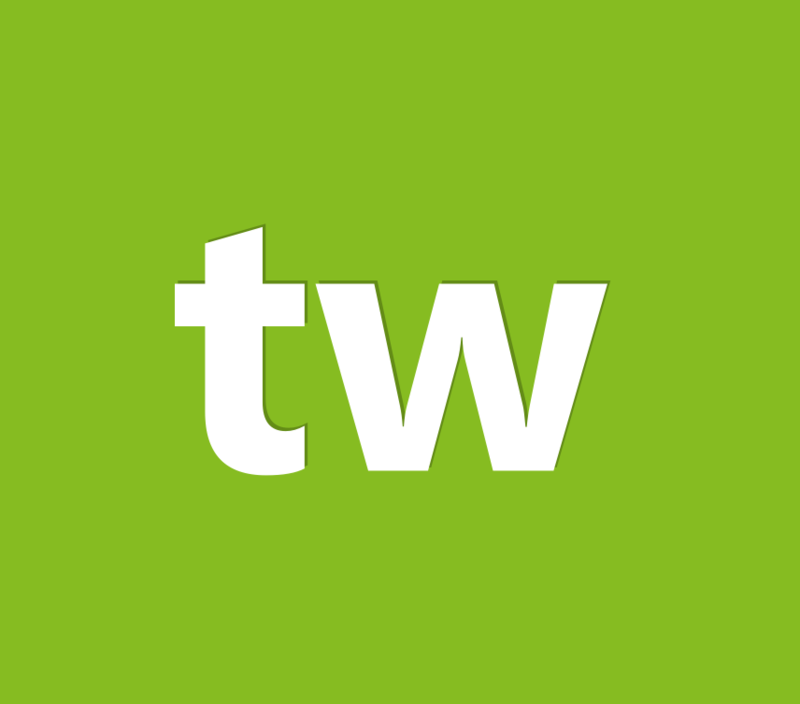 Before you connect and sync your teachworks account to QuickBooks you should read through each of the articles linked to in this guide. Understanding how teachworks syncs to QuickBooks is important so that you do not create problems with your existing records in QuickBooks.